Longboarding Blog: Attn. 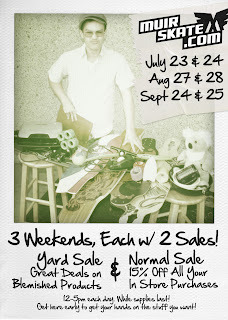 Locals and Neighbors: THREE Yard Sales on the Horizon! Attn. 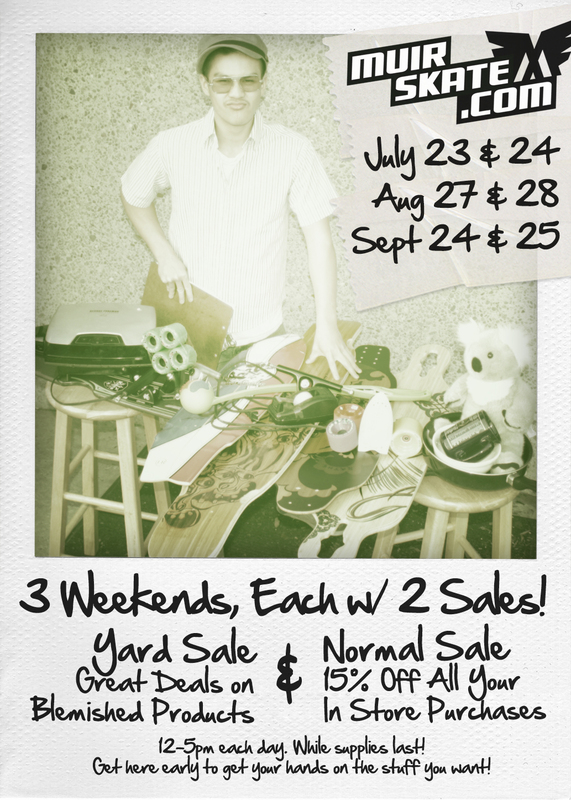 Locals and Neighbors: THREE Yard Sales on the Horizon! We're at it again, and this time we're going to make it a three-peat. We'll be holding a Yard Sale at our house of wares during the next three months (July, Aug, Sept) on the fourth Saturday (and following Sunday). This gives you three opportunities to collect the change from your couch cushions and/or pull the money out of your savings account and set sail for San Diego!